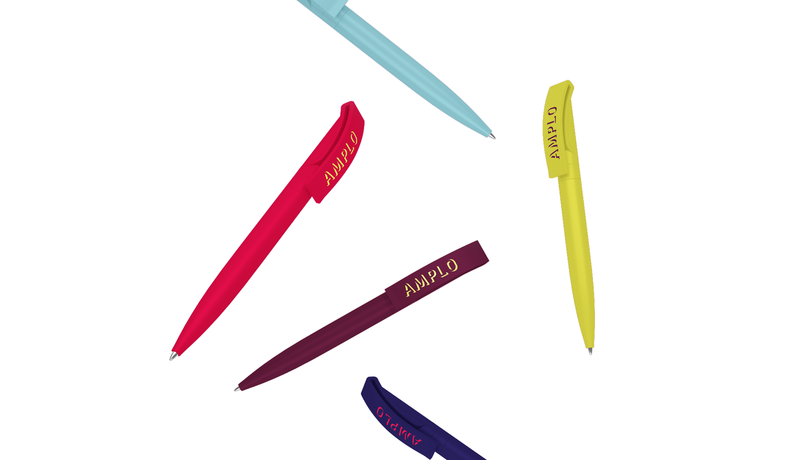 Amplo, the artist's administrative service formerly known as 't-heater', pioneers in human resources for the creative sector.  With a ton of experience, thorough legal expertise and personal advice they not only support creatives, they amplify them; hence the new name. And with this name, we developed a corporate identity that embodies a strong and solid organisation: you have to become who you HR, right? Deadlines are what drive creative people. It's the kind of stress they can handle. Paperwork, however, is not. 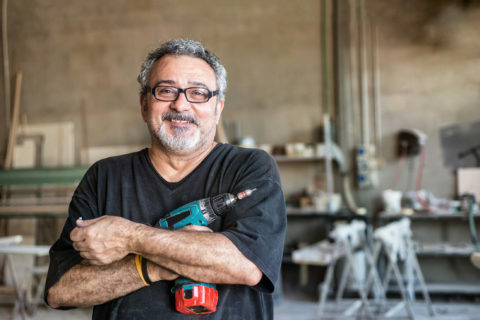 Amplo's work relieves actors, technicians and set designers – to mention only a few – from practical hassle, creating the ideal circumstances for them to fully commit to their profession. 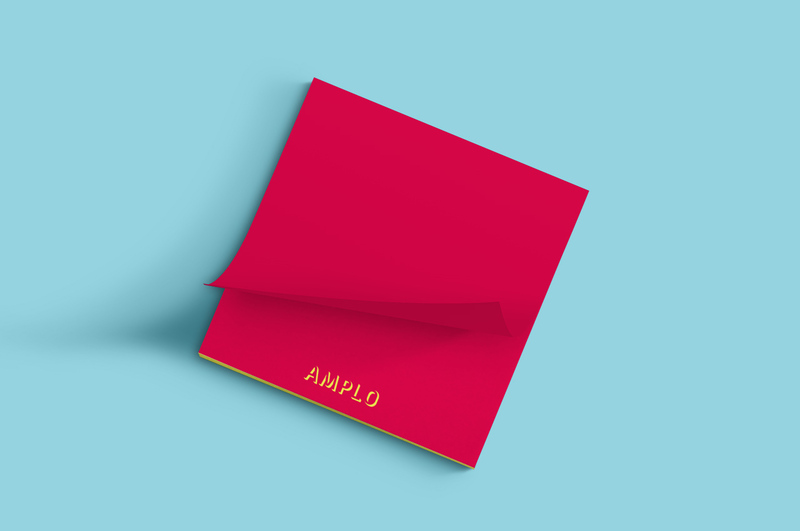 And, what's more, Amplo understands a personal connection is just as important as an impeccable service. 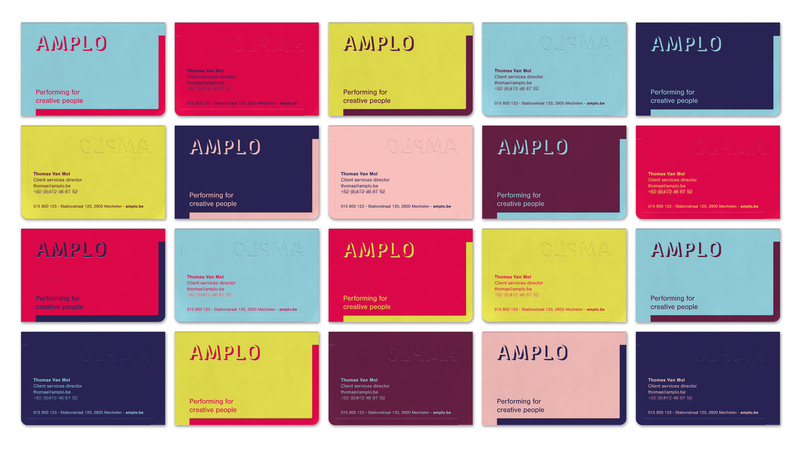 Amplo's expertise amplifies creatives' talents. 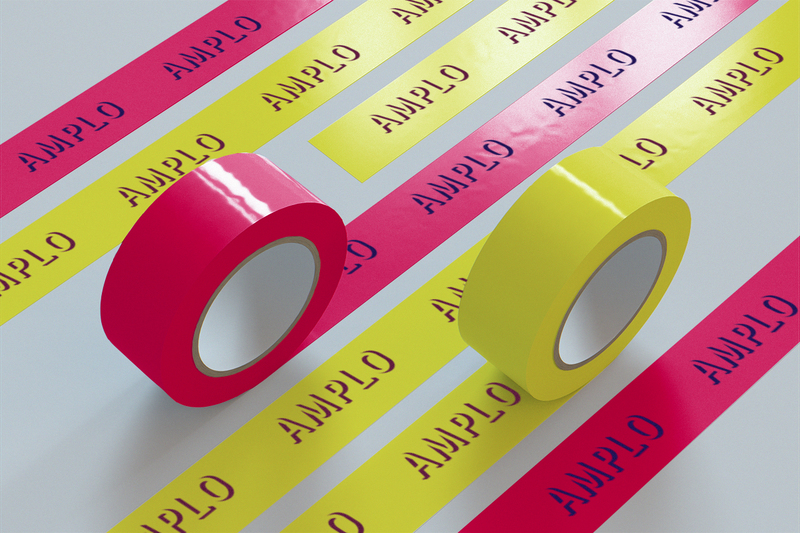 Designing the new logo, we wanted to focus on the crucial supporting role Amplo plays. 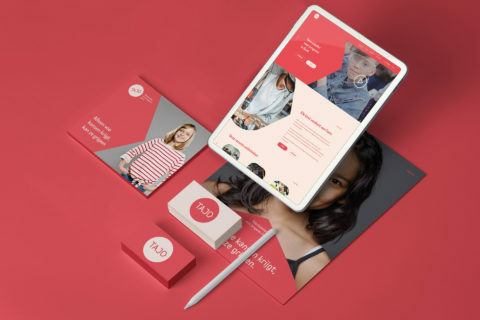 Bold shadows reveal the wordmark in the negative space, illustrating the notion of Amplo as the HR partner that puts artists in the spotlights; they set the scene for other people to shine. We subtly implemented the shadow effect in complementary graphic elements too. The creative sector is a dynamic business. 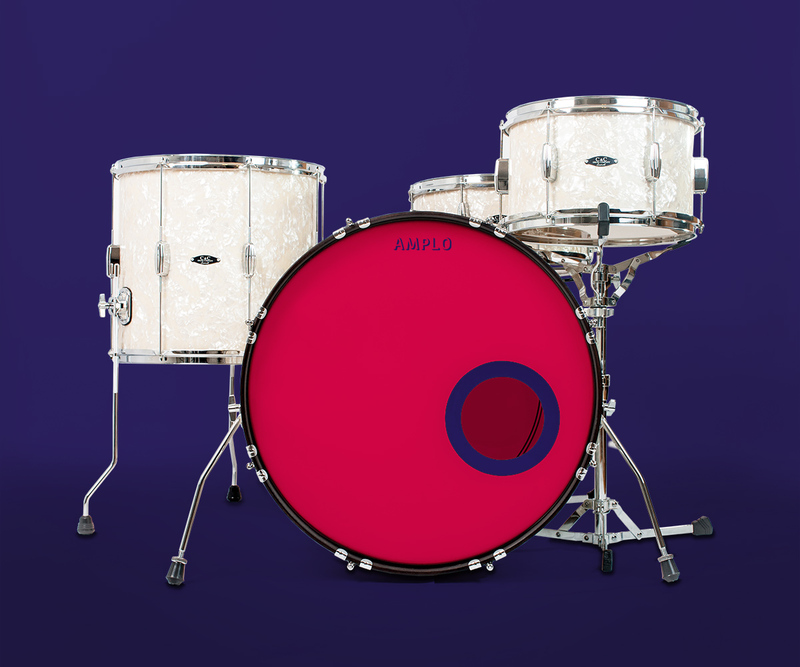 To amplify this energy, we selected a wide range of bright colours, combining them in powerful palettes. A great way to reassure the freelancing artists: "no worries, we’ve got you covered". The many peppy colour combos also work well in the various applications. Put this case in the spotlight?